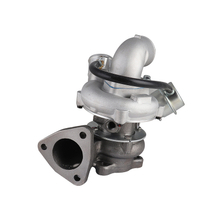 A turbocharger, or turbo, is a gas compressor. 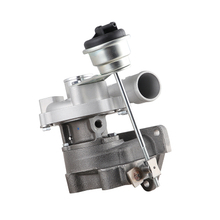 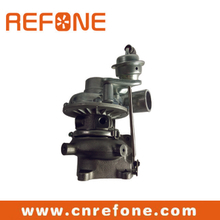 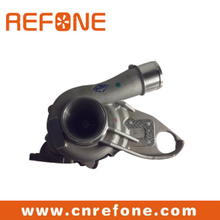 It is used to force air into an internal combustion engine. 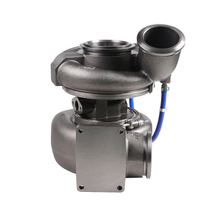 A turbocharger is a form of supercharger. 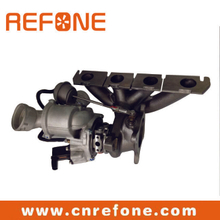 It increases the amount of air entering the engine to create more power. 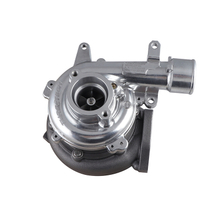 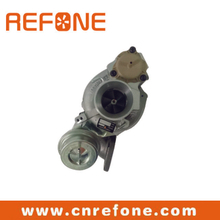 A turbocharger has the compressor powered by a turbine. 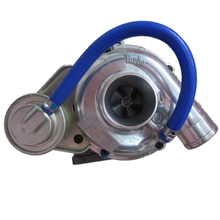 The turbine is driven by the exhaust gas from the engine. 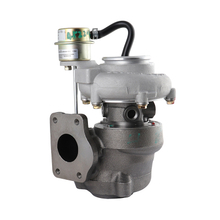 It does not use a direct mechanical drive. 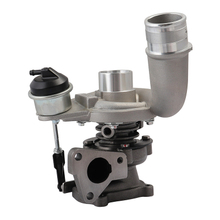 This helps improve the performance of the turbocharger.